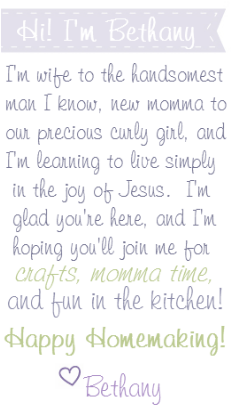 Happy Homemaker Me: Giveaway Winner! Thank you to everyone who participated in my 3rd Blogging Anniversary giveaway! I'm looking forward to having more giveaways in the coming months. Keep an eye out for them! 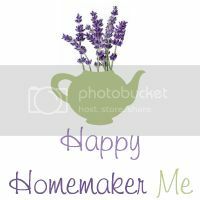 Since people participated in the giveaway both here and on Happy Homemaker Me's Facebook page, I couldn't use an app to do a randomly generated number. Instead, I did it old school and wrote everyone's names and entries on pieces of paper and had my Handsome Man draw the winner out of a hat. Yeah, that's right! Blessings to everyone this Thanksgiving Eve!